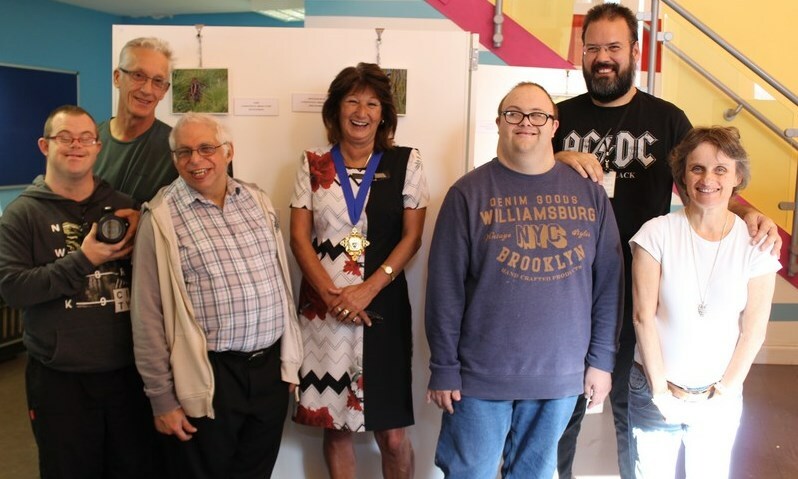 We were delighted to welcome the Mayor of Margate to our photography exhibition this month. The photography group attend weekly sessions at our Margate Resource Centre to learn new skills. 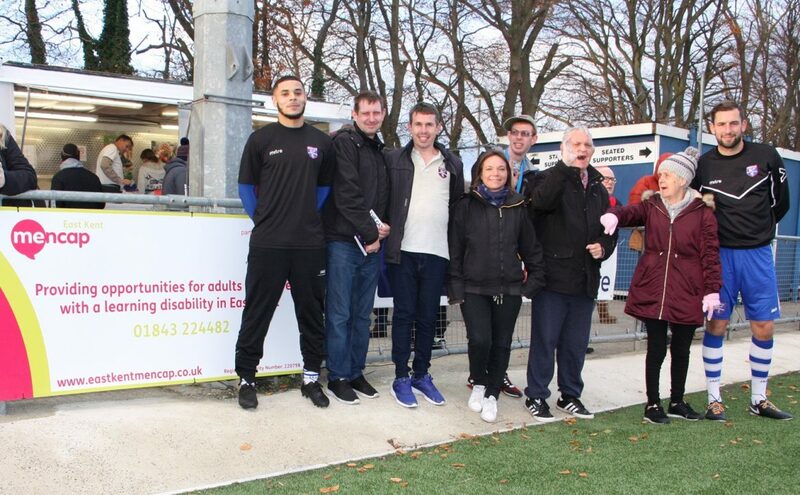 On Saturday 25th November, Margate Football Club invited a group of people from East Kent Mencap to spend the afternoon as VIP guests at the match against Egham Town. Over 350 people watched as we unveiled our pitch side banner. Carriers for Causes grants support projects that ‘benefit local communities - helping to improve lives and local places’. They are available for good causes within two miles of a One Stop shop. 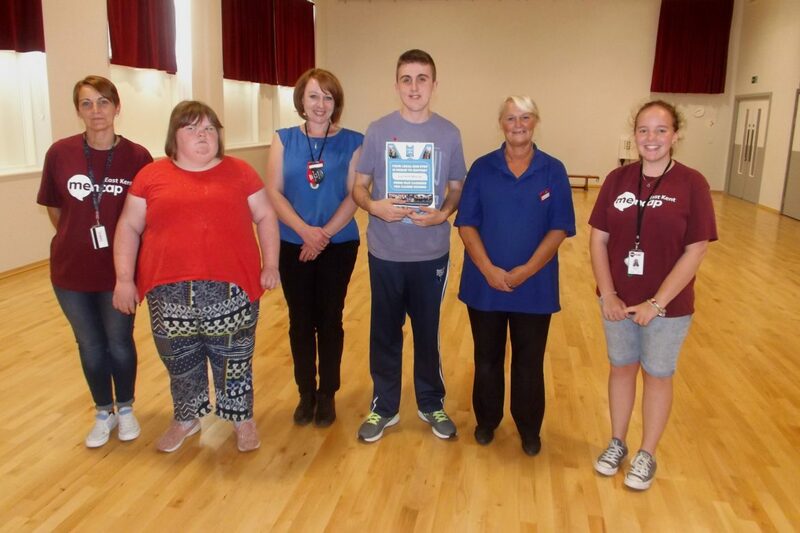 Many members of East Kent Mencap will be familiar with the friendly staff at the One Stop Shop in Northdown Road, so we were hopeful when we sent off a request to fund trips for the young people accessing our holiday clubs. 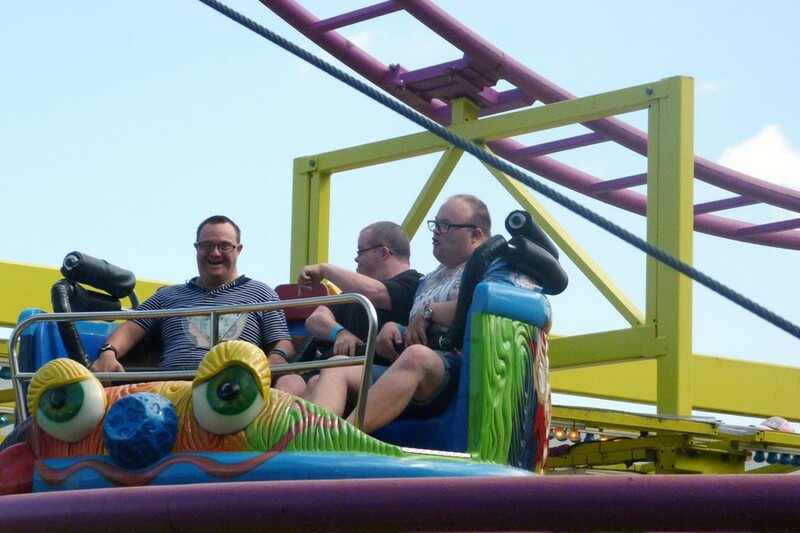 In August, members of our Margate resource centre visited the newly restored theme park by the sea for a day of laughter, sunshine and thrills.